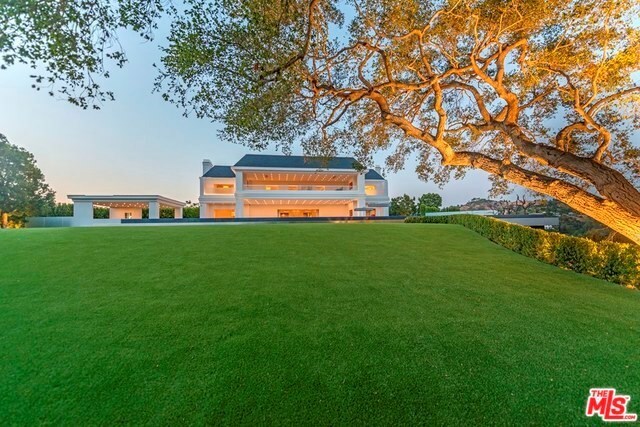 One of the most iconic estates in Beverly Hills 90210. 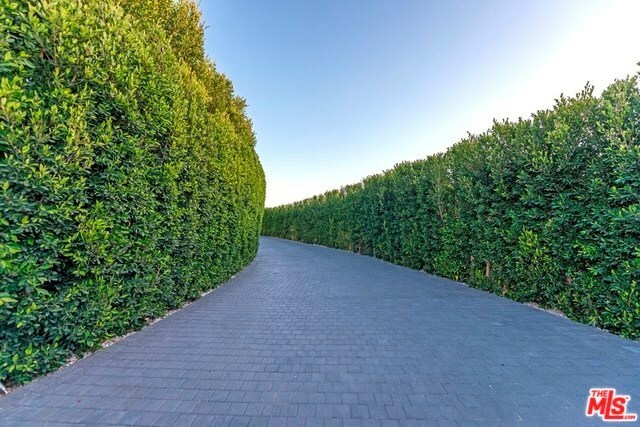 The newly rebuilt & expanded Wallingford estate is spread over a 5-acre exclusive promontory. 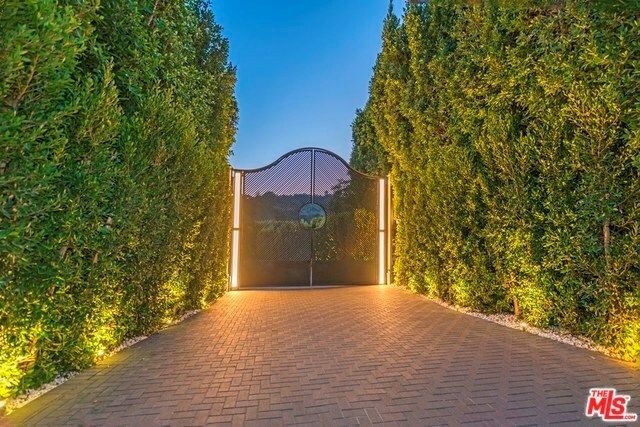 Extremely private & located 10 mins from the BH Hotel & 20 mins from LA’s premier private airport, both entrances can only be accessed through 2 private/gated streets. 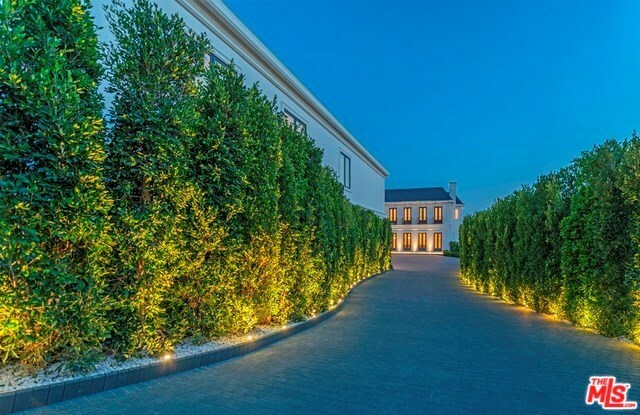 Exquisitely designed & built w/ impeccable taste, the sophisticated & stylish transitional estate infuses today’s technology w/ magnificently refined rooms & timeless elegance. Totaling approx. 46K SF under roof & approx. 38K SF under A/C & boosting 12 bdrm & 24 bath, approx.  5K SF guest penthouse, caretaker house, 2-bdrm guardhouse, garages for 10+ parking for 80. 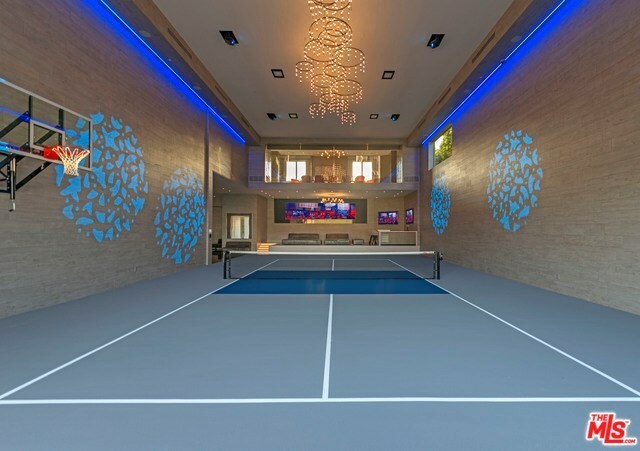 A one-of-a-kind indoor sports complex w/ basketball, pickleball, gym, boxing ring, sports lounge & bar w/ VIP glass gallery, 20′ video wall & outdoor lounging all celebrate an active lifestyle & the love of sports. 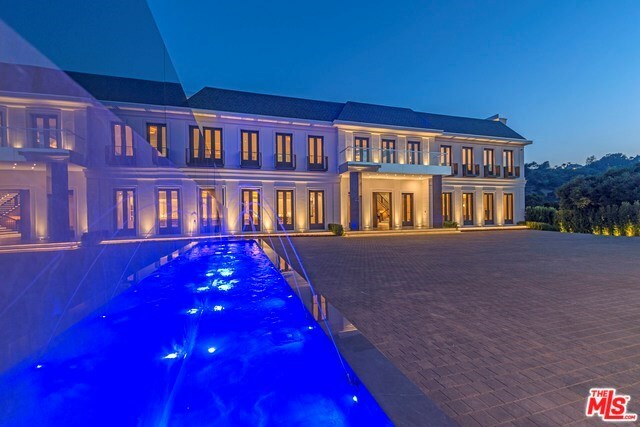 The biggest zero edge pool in BH perfectly frames the majestic, private & extensive grounds & views.